Zer Merkezi Hizmetler creates value for its customers and suppliers through collective procurement and technological services. Zer Merkezi Hizmetler ve Ticaret A.Ş. has been providing procurement services to companies within or outside Koç Group for 12 years. During this period, Zer has included over 20 thousand suppliers in its portfolio to serve more than 500 corporate customers. As such, the Company creates significant productivity and saving advantages by managing over 5 thousand tenders every year. Zer meets corporate procurement needs via outsourcing, capitalizing on today's business process outsourcing (BPO) trends. 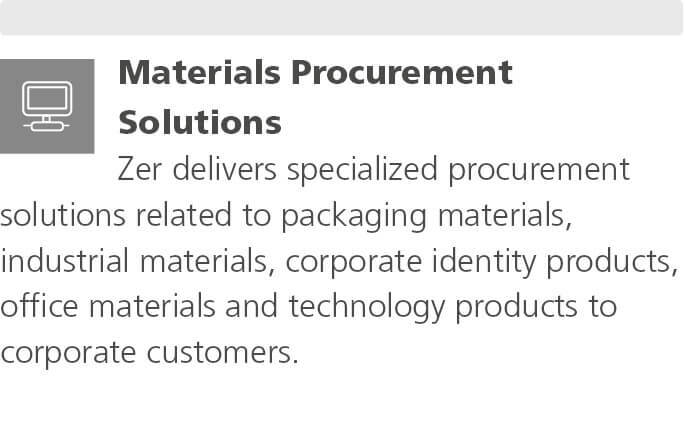 Zer provides end-to-end services at all stages of the supply process, using specialized solutions in Materials Procurement, Service Procurement, Logistics Procurement and Media Procurement. 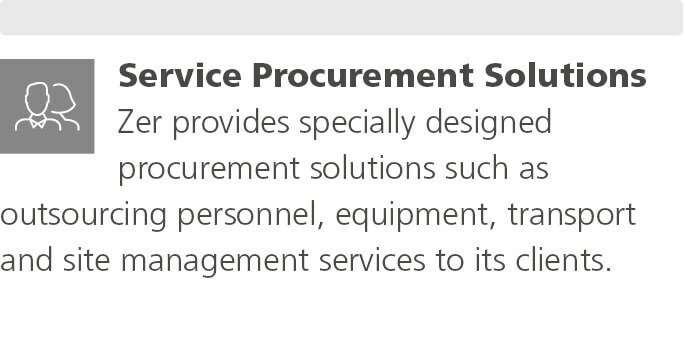 Procurement Technologies Services Zer conducts services in procurement technology via Promena, an e-sourcing platform. 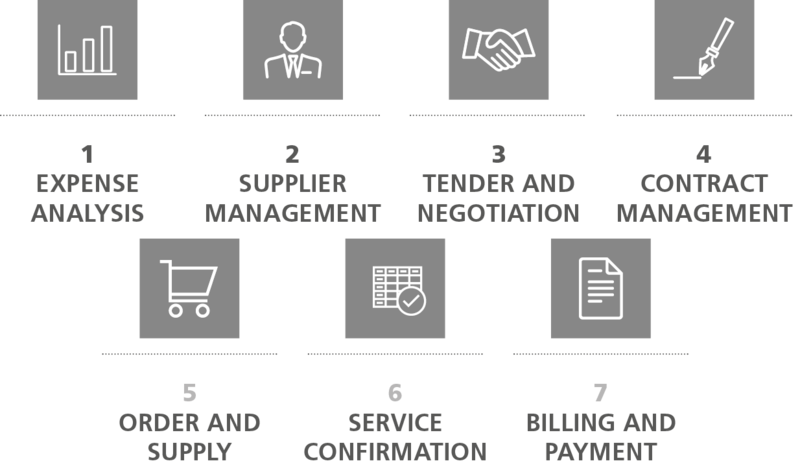 Promena is a separate platform service in addition to Zer's own operations and is also offered as a standalone product for procurements self-managed by customers. The Company now delivers a comprehensive range of services typically offered by a digital marketing agency, as of 2015. These include ad display, search engine advertising, mobile marketing, social media marketing, search engine optimization, among others. As such, customers can monitor their footprint at lower costs, and in a more efficient way. Another important development was the 86% increase in the use of electronic tender and bid collection services under Promena over the prior year, rising to 6,400 tenders. In 2016, Zer plans to launch new products and services and maintain rapid growth in its operations outside the Group. 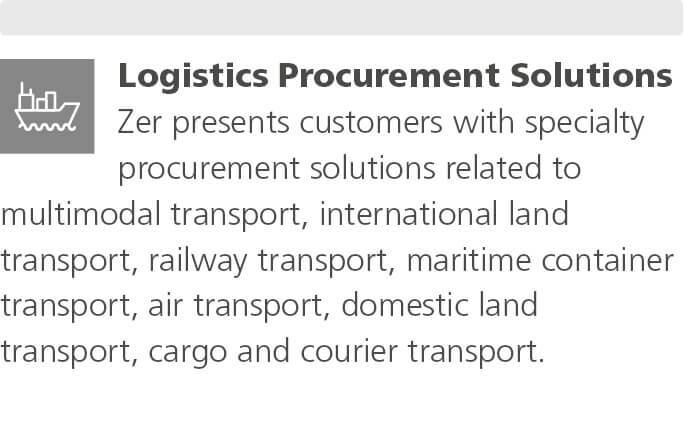 Zer is focused on implementing excellence in procurement in all processes and creating satisfaction and loyalty among stakeholders.